E 1 hr. 24 min. 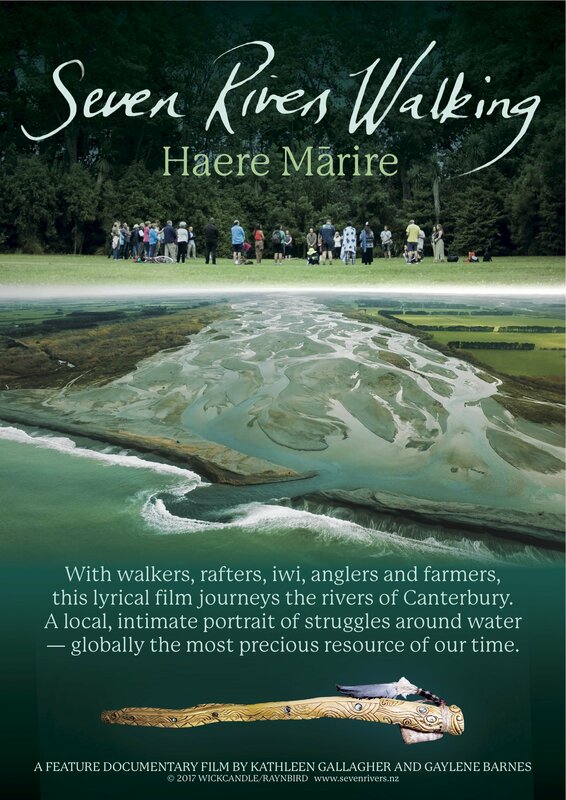 Seven Rivers Walking - Haere Marire documents a series of protest walks and talks along the rivers of Canterbury. The city rivers of Christchurch and the braided rivers of the Canterbury Plains are in trouble. Threatened by poisoning, plundering and encroachment - they are in crisis-mode - and Cantabrians are getting more and more upset.